Cover are once again supporting the event and we hope that you will come play, celebrate and/or support us! Let us know. So please SIGN UP your team at the end of this post. AND follow us on Facebook, to keep updated on all the fun stuff that we will throw on this years program! Remember it’s only for Girls (Boys are more then welcome to come cheer, and will be well rewarded if good..!! ), and you have to be between 5- 8 girls on each team. Auderød took everybody by surprise and won the CUP. They played amazing ball, and Lume has turned into a Goal scoring machine. My greatest respect to Damsø soccerclub – for creating a talented team spirit and great players. This also ment that this last week after the Camp girls and women in all our refugee camps turned UP to practice, realizing that you have to practice to win. 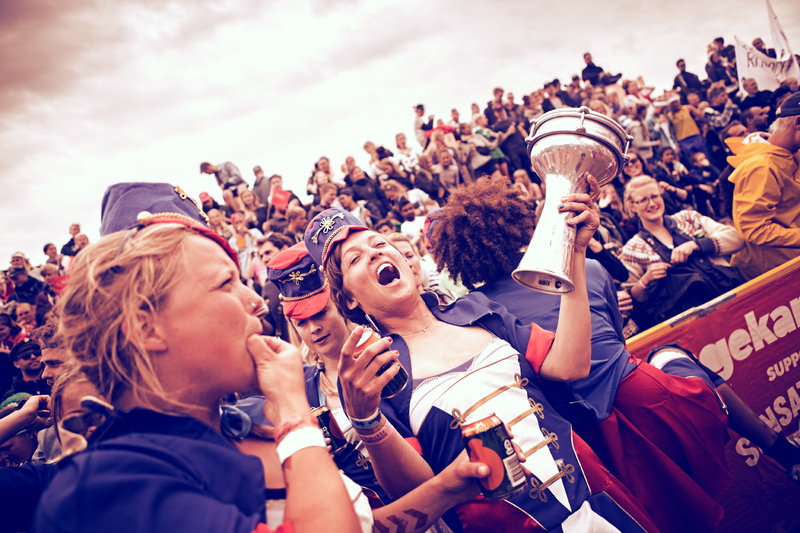 Now all focus is on our next tournament at the Roskilde music festival. 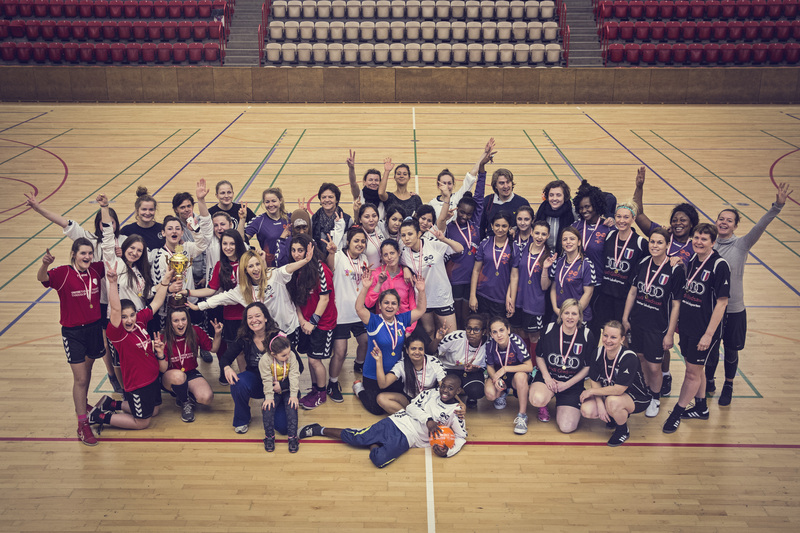 A big THANK YOU to Røde Kors, Bestseller, hummel, Nordea, Larsson Familien, Emil Lyders, all players and coaches – You are the best!